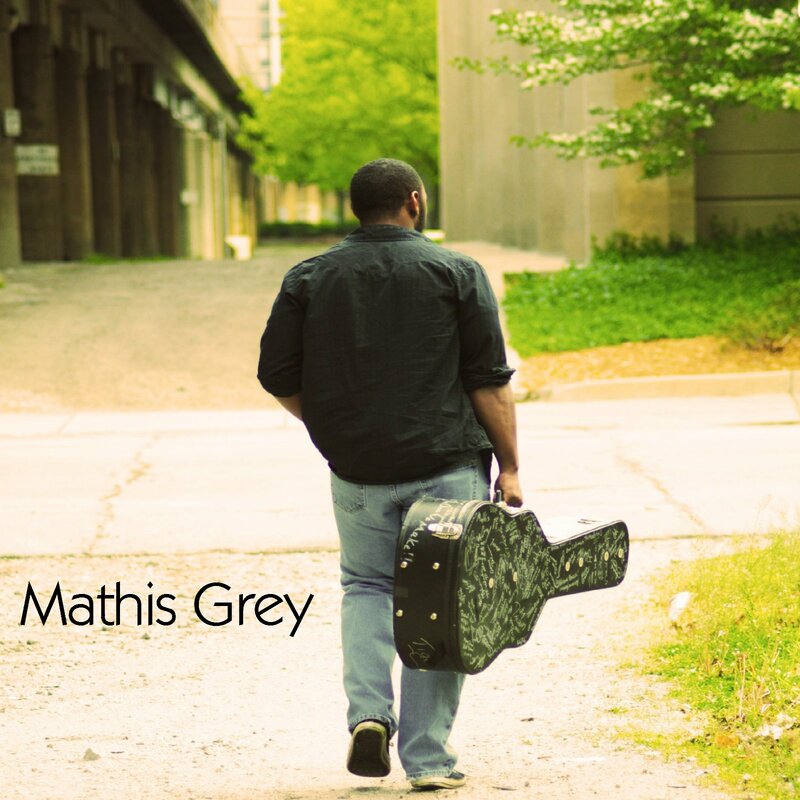 Mathis Grey will take the Rock the Arts Park Festival 2nd Stage on Sunday August 18th at 3:30PM!! 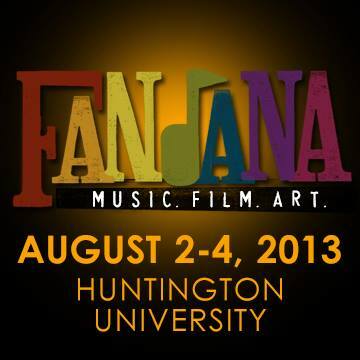 Catch Mathis Grey at this years Fandana Music-Film-Art Festival 2013!!! 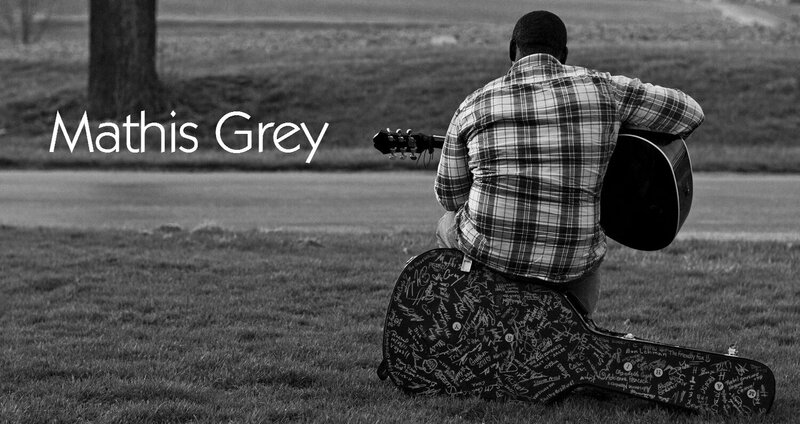 Mathis Grey has been picked to play at Fandana Festival 2013 this year Aug 2nd-4th, more details coming soon on what day and time!! 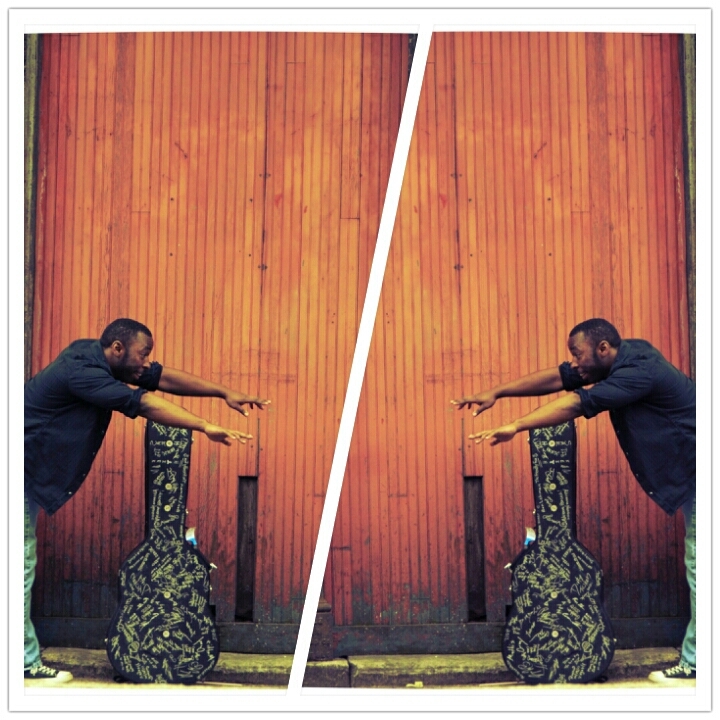 Follow this link to see some of the awesome bands and artist that will be there this year. Very excited about this, it’s gonna be a awesome time!! 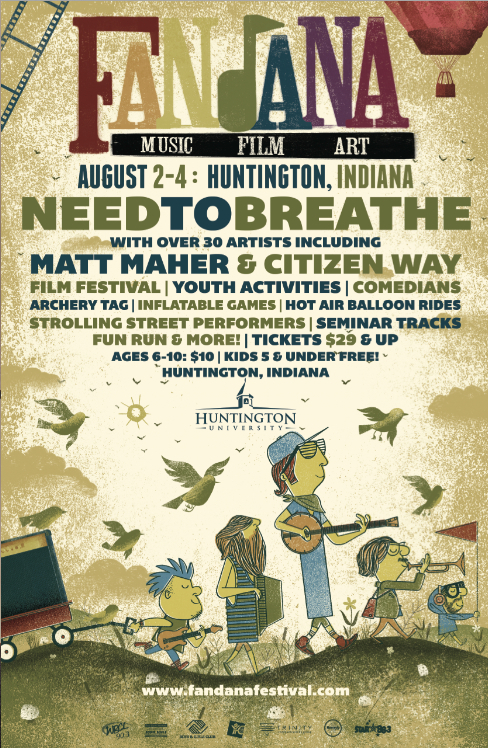 New show update…catch Mathis Grey at “Rock The Arts Park Festival 2013” in New Castle IN!! 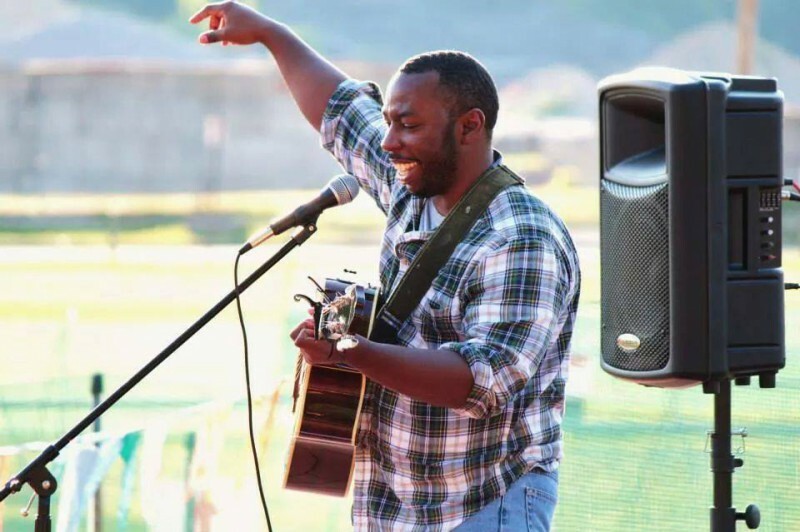 Catch me Aug 18th at 3:30pm on the 2nd stage at Rock The Arts Park Festival 2013 in New Castle, IN….it’s for a lot of great causes to help a lot of people, so come on out and have a great time and support. 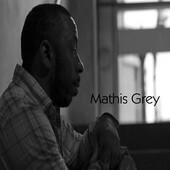 Mathis Grey’s new single called “Starfire”….check it out!!! 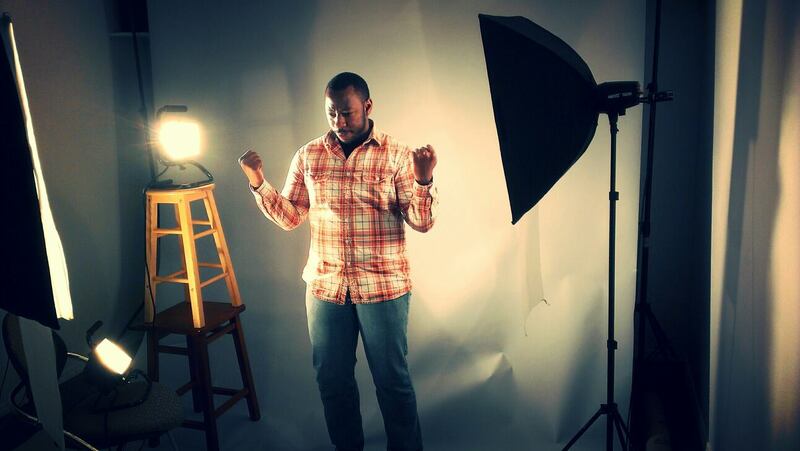 Grab My Newest Single “Starfire” On iTunes Today!! !